One thing I love about summer is popsicles! I remember those summers as a kid when I would relish eating the Popsicle brand ice pops. 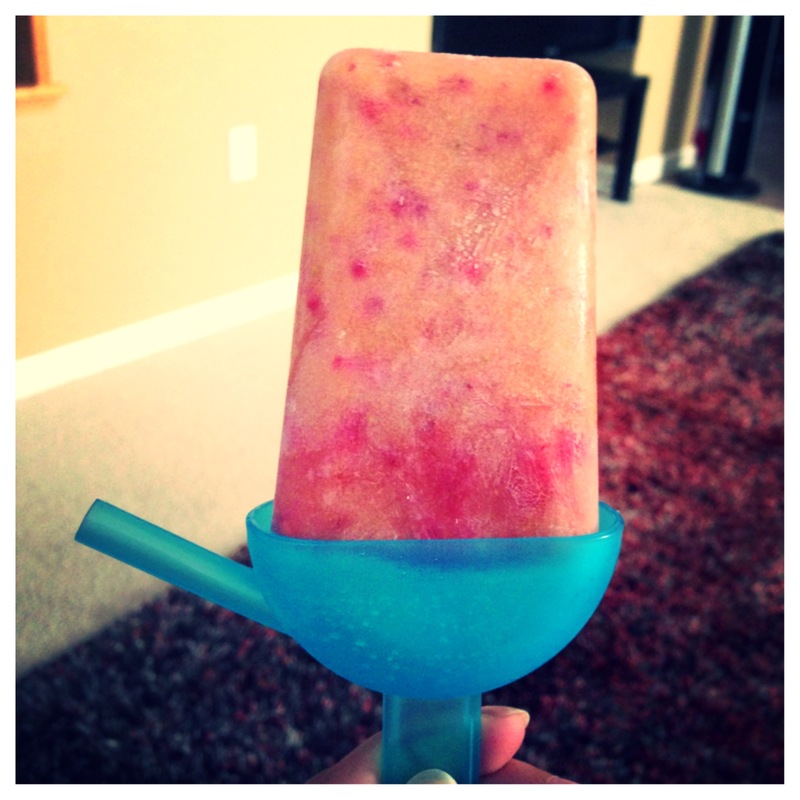 The thing I love most about popsicles is how easy they are to make and how versatile they are. You just get whatever ingredients you want, add some liquid, and freeze them. It doesn’t get much simpler than that, right? I realized last night that I don’t have any popsicle molds, so while I was at Target, I picked some up. How cute are these?! 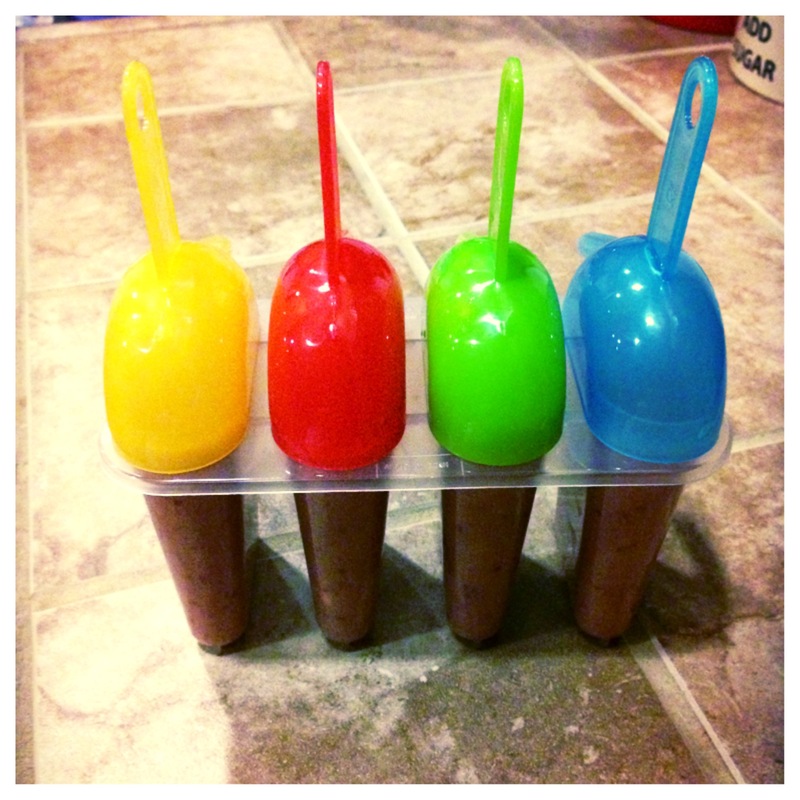 After getting home, I decided to make almond milk popsicles and let me tell you, they came out terrific! It was so good I’m considering going for round 2. Now, here’s the easy part! 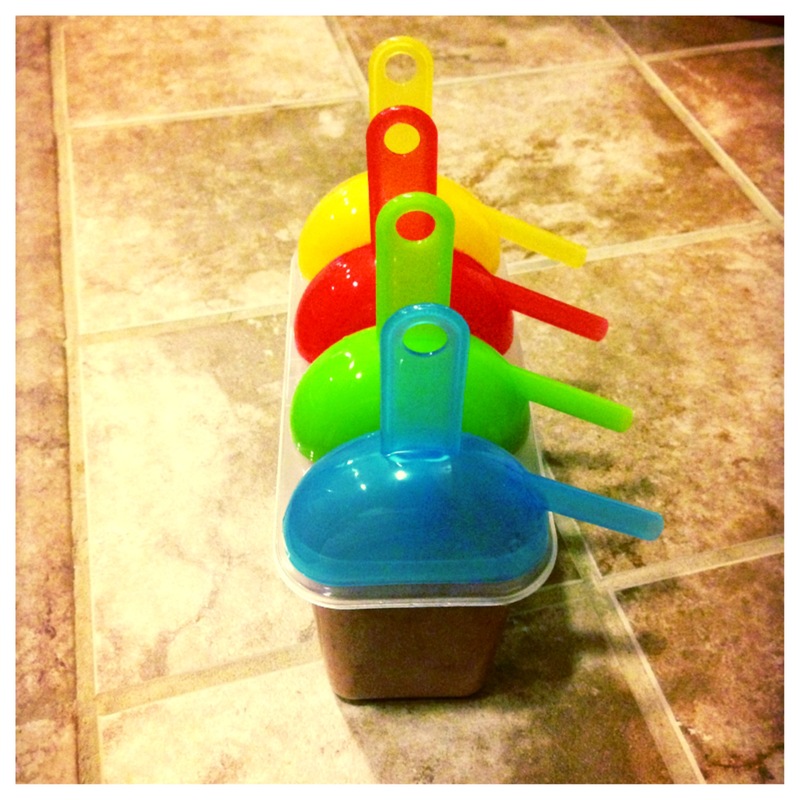 Blend everything together and pour into popsicle molds. After pouring them in, I also cut up a strawberry and threw small chunks inside the molds to make the popsicles look pretty. The hardest part was letting them freeze overnight! Such a cool, refreshing, and yummy summer treat!